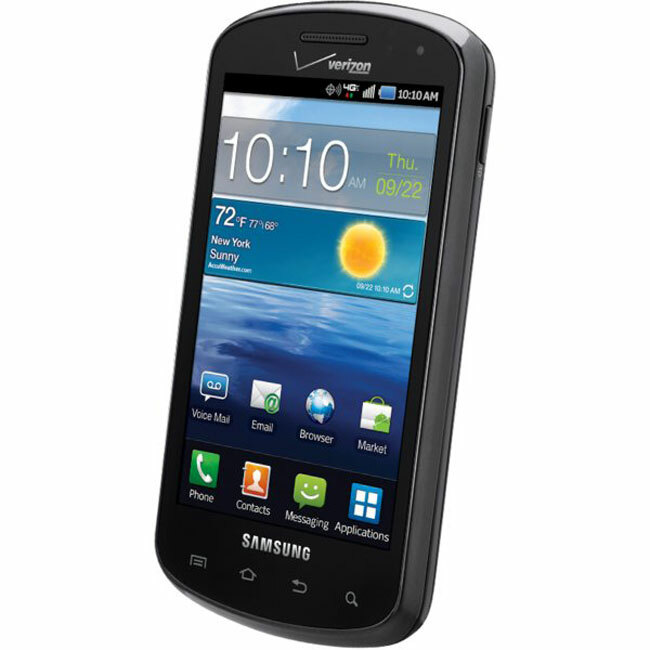 We have already seen some leaked photos of the new Samsung Stratosphere, which is headed to Verizon, and now the guys over at Droid Life have got their hands on the full specifications, it will come with Android 2.3 Gingerbread and features a slide out QWERTY keyboard. The Samsung Stratosphere is powered by a single core 1GHz, and has 512MB of RAM, plus 4GB of internal storage, a microSD card slot which can take up to 32GB cards and it will come with a 4GB microSD card. The Stratosphere features a 4 inch Super AMOLED display with a 480 x 800 pixel resolution, a front facing 1.3 megapixel camera, a 5 megapixel rear camera with an LED flash. There are no official details on pricing as yet although it is expected to retail for around $149.